The 80th anniversary of Batman is this weekend, and LEGO has announced that it will be releasing new Batman LEGO sets in August. These sets include vehicles of all types like the Batcycle, Batmobile, Batwing, Bat-Tank, and Bat Helicopter and minifigures like Batman, the Riddler, the Joker, Clayface, Mr. Freeze, Robin, Shazam, Two-Face, Batwoman, Catwoman, Harley Quinn and Commissioner Gordon. The sets range from $9.99 to $99.99. This set has a total of 200 pieces and retails for $19.99. 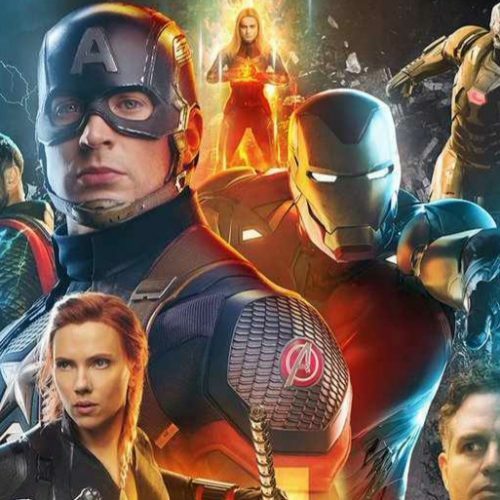 It’ll be available on August 1, 2019, for wide distribution, but Walmart will carry it first starting on July 1, 2019. The LEGO Batman Mr. Freeze Batcycle Battle features minifigures for Batman, Robin and Mr. Freeze, the Batcycle, Mr. Freeze’s snow scooter, Batarang and grappling hook shooter, Robin’s sword, 2 non-shooting guns, 2 batwings and a split function to divide the vehicle into 2 different bikes. 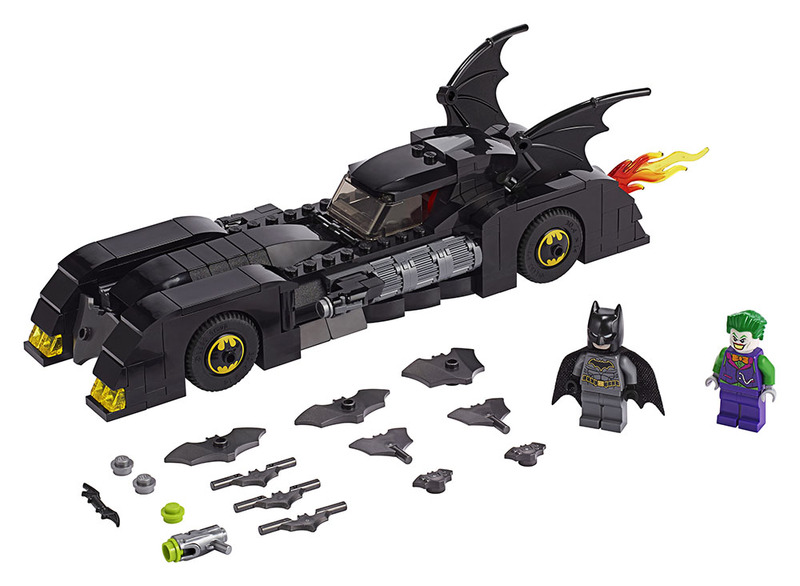 The LEGO Batman Batmobile: Pursuit of The Joker set contains 342 pieces and retails for $29.99. 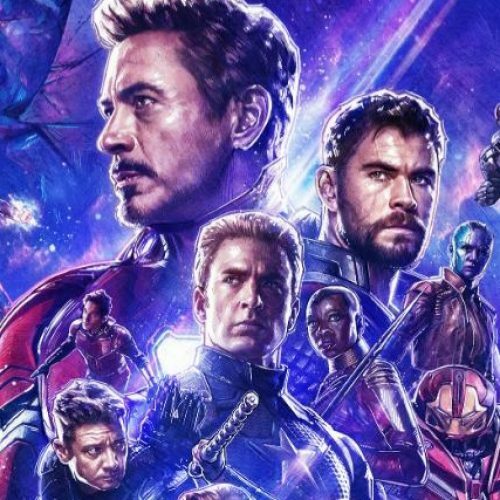 It will be available on August 1, 2019. It includes the classic Batmobile, minifigures of Batman and the Joker, flame exhaust element function, wheel trims with Bat symbol decoration, 2 batwings and translucent yellow and red light elements. The LEGO Batman Batwing and The Riddler Heist set contains 489 pieces and retails for $49.99. 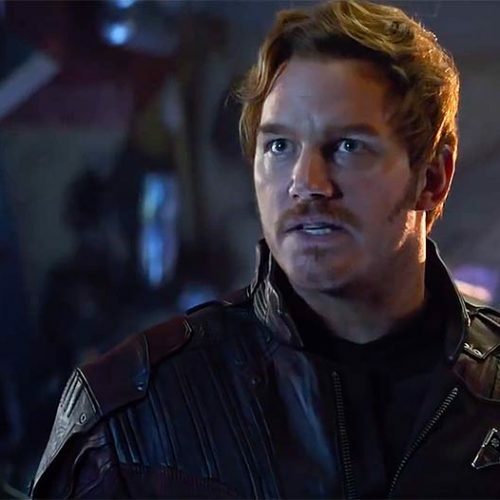 It’ll be available on August 1, 2019. The set includes the Batwing, Gordon’s police car, Riddler’s helicopter, a safe, Commissioner Gordon, Shazam!, the Riddler, and Batman minifigures and accessories. 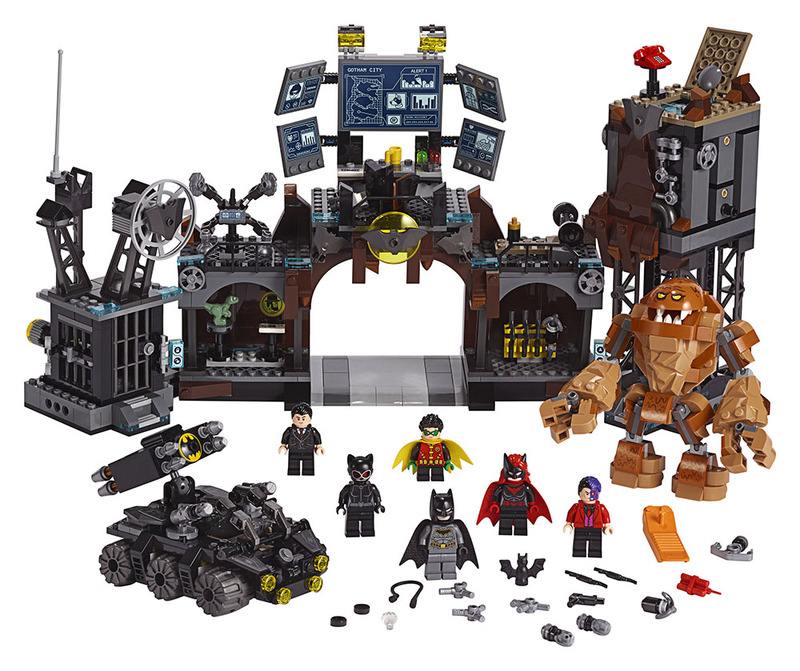 LEGO Batman Batcave Clayface Invasion is the biggest set with 1,038 pieces. It retails for $99.99 and will be available on August 1, 2019. It contains minifigures of Batman, Catwoman, Batwoman, Robin, Bruce Wayne and Two-Face. Other items include the big figure of Clayface, Batcave’s Batcoputer zone, Bat-Tank, Transformation tower, jail, and accessories. The LEGO Batman: Batman vs. The Riddler Robbery set contains 59 pieces and retails for $9.99. 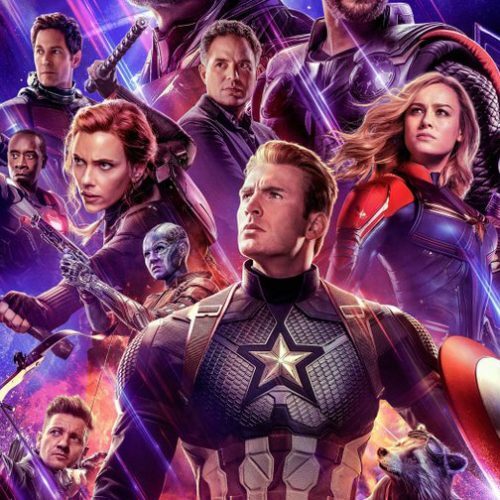 It’ll be out on August 1, 2019, and is good for kids aged 4 and over. 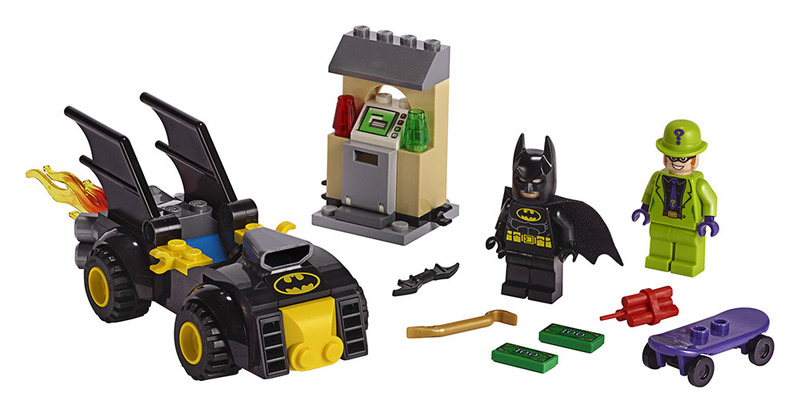 It includes the easy-to-build Batmobile, minifigures of Batman and The Riddler, ATM machine and accessories. 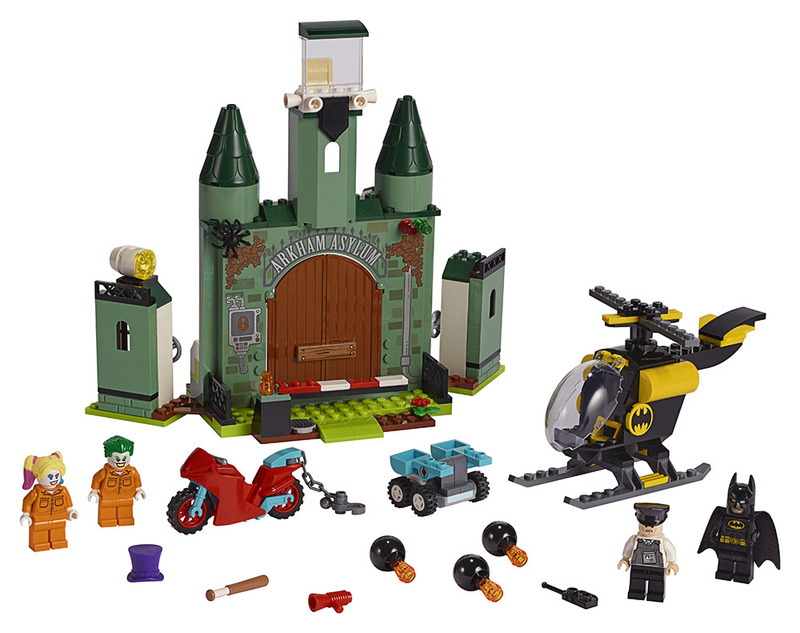 The LEGO Batman: Batman and The Joker Escape set contains 171 pieces and is made for kids aged 4 and older. 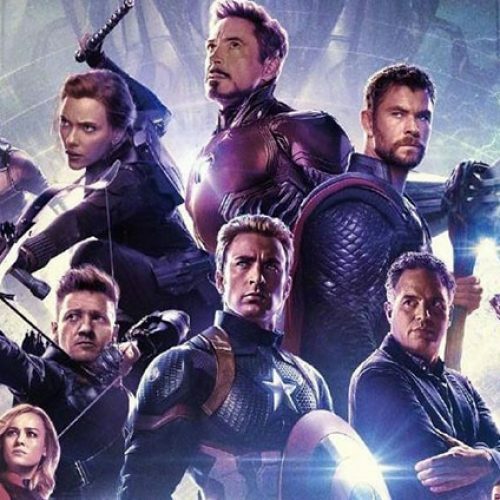 It retails for $39.99 and will be available on August 1, 2019. It contains minifigures of the Joker, Harley Quinn, Batman and a prison guard, Arkham Asylum set, Batman’s helicopter, and Harley Quinn’s bike and mobile catapult.